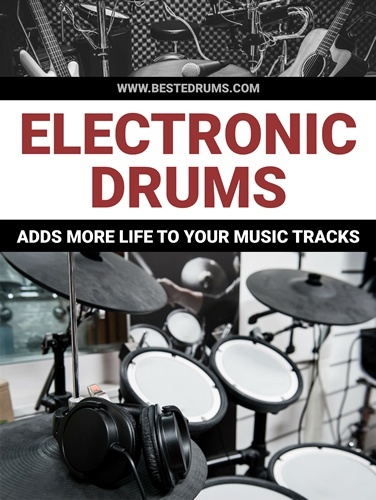 Primarily for beginners, but also easing into the world of professional drumming, are the electric drums. Like most electronic instruments, edrums seek to improve upon their conventional counterparts. One of the biggest reasons that an edrum kit is prized is because of its ability to be quiet. You can practice with controlled volume or use headphones so you’ll never have to worry about disrupting the neighborhood, which they will appreciate. 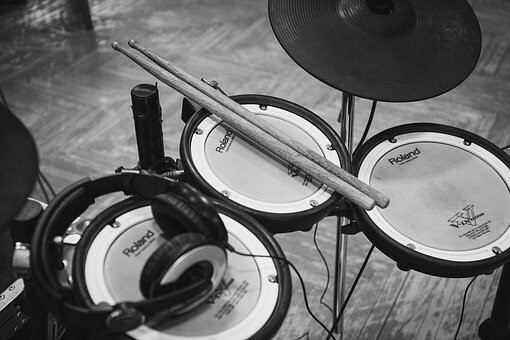 Drums are loud, conspicuous instruments, but they are the backbone of most contemporary songs. They are often not so pleasant and rather disruptive for neighbors who aren’t keen to music and the learning of new instruments. At the hands of someone who is learning to play them for the first time, there will be disruptions, but with an edrum set, the disruptions can be minimized. Before all else, finding the right set of edrums is imperative, but where do you even begin with all of the options available in today’s kits? start learning proper techniques, and the additional parts that could be saved for later on as you progress. This will also help you sort through whether you can buy a used edrum set or if you need to buy it new. While edrums are known for their volume controls, you can also plug in headphones for a completely noiseless experience for those nearby, which will allow you to practice at all hours of the day, and even at night, or whenever inspiration hits, without disturbing anyone else. Headphones can block out exterior distractions for you as well, letting you immerse yourself in the music. An absolute must for e-drum beginners is the right computer software. You can find programs that will let your edrums communicate with your computer. Many advanced kits can download training programs from the internet, as well as transpose practice sessions, whether for a particular song or practice session of a specific rhythm to the computer. This can be an invaluable resource for learning to play because you will have the options to learn and practice playing by ear while also getting to read your music at the same time. This way of immersive learning is considered far superior to traditional methods. Finding the perfect set of electric drums can require some research. You don’t want to buy the first set you come across without understanding all of the features you may need. Also, there are numerous accessories to make practice easier and faster, which can help you enjoy learning to play.